Barbara supports claimants around the UK as a McKenzie Friend. She has a long term experience in working with children and families. She used to be the owner of her own consulting firm as well as used to work as the personal development coach. 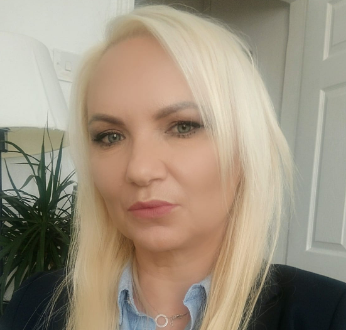 In the UK Barbara gained experience in representing litigants in courts and tribunals up to the high Court and Royal Court of Juistice. Barbara, as a Mackenzie Friend helps with the paper work at all stages of the case, including preparing court forms, applications and full trial bundle of evidence, position and witness statements and reviewing the evidence of the other side for any weaknesses and omissions. An excellent negotiator, she has helps people settle disputes without the acrimony, stress and potential expense of a trial, including in mediation proceedings.